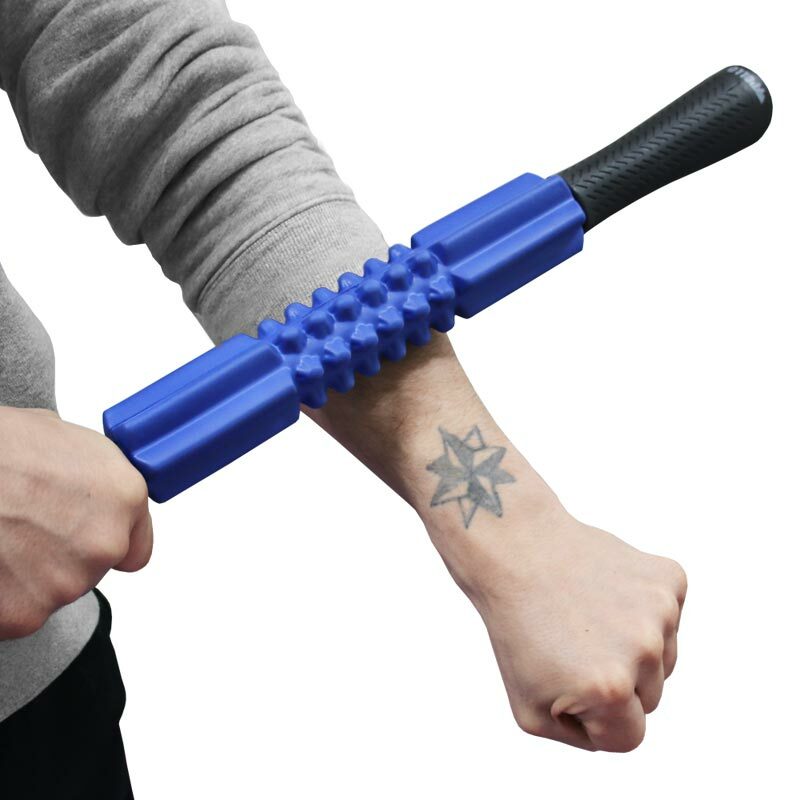 Take your self care to a whole new level with the Massage Stick by Apollo. 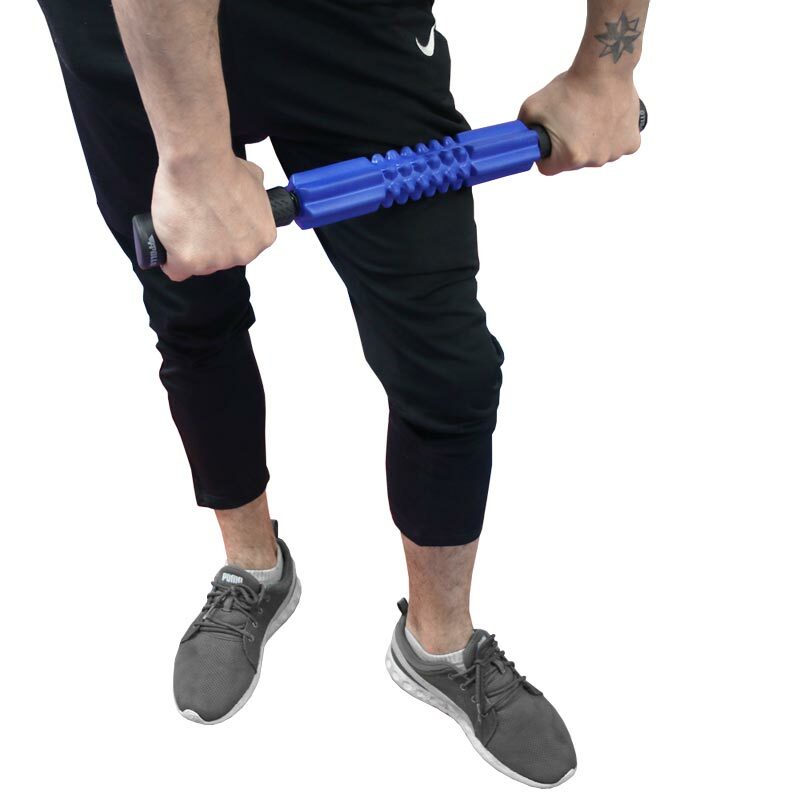 Our muscle massage stick is a perfect combination of revolutionary foam rollers and hand-held massage roller sticks. Lightweight and portable design, pack it into your gym bag for on-the-go massage or use as part of a rehab programme. 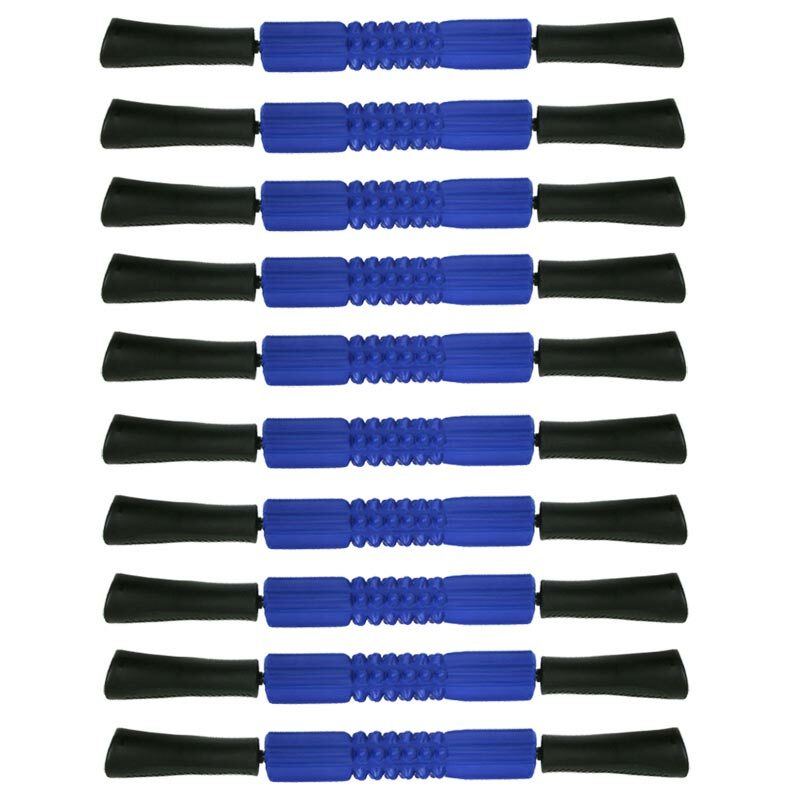 10 x Apollo Massage Sticks. 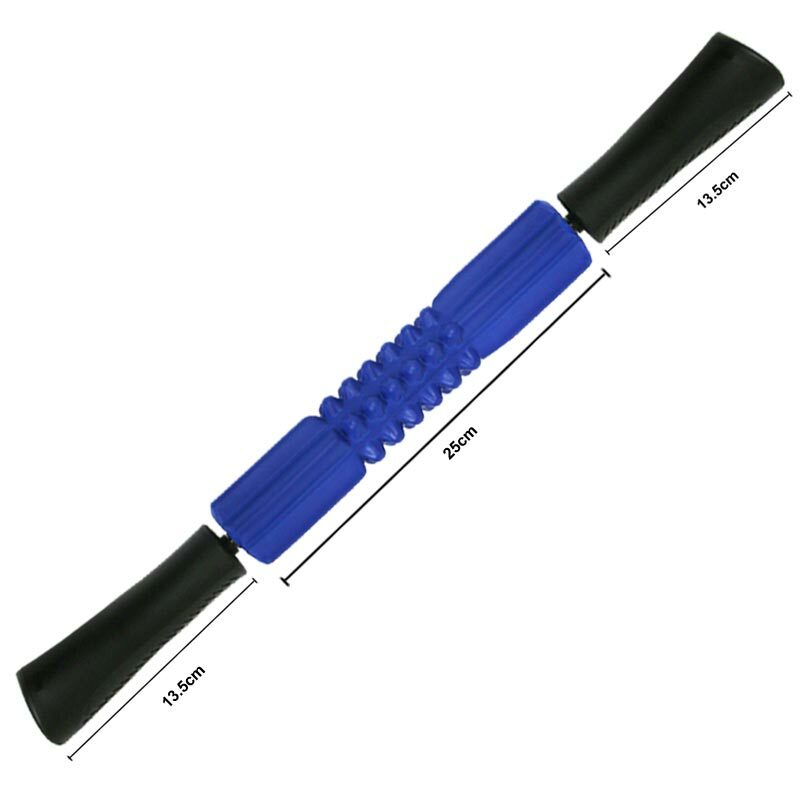 Use for: Myofascial release, trigger point therapy, deep tissue massage. Made of Hi-Quality EVA foam ergonomic designed. Instantly adjusts to skin temperature. More effective and portable - you can pack it easily into your gym bag.